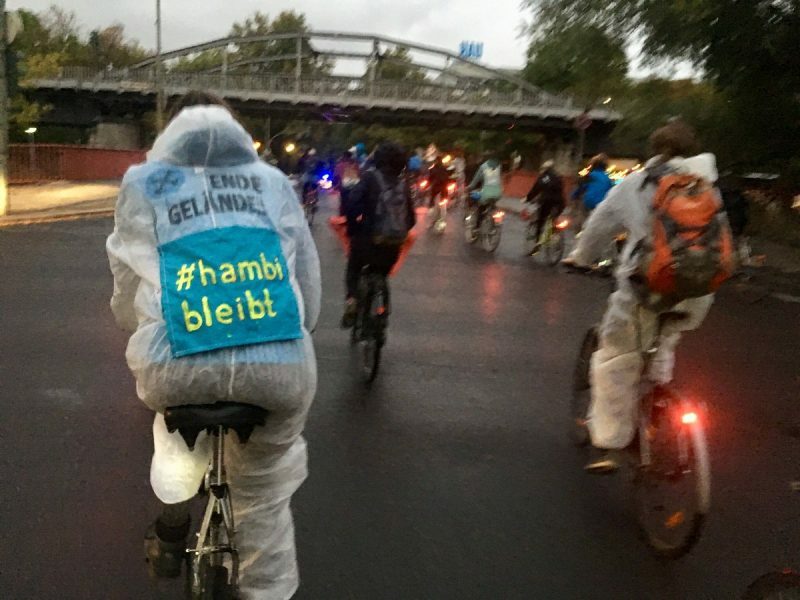 Call out for a decentralised day of action on 30.9.2018: Hambi stays! 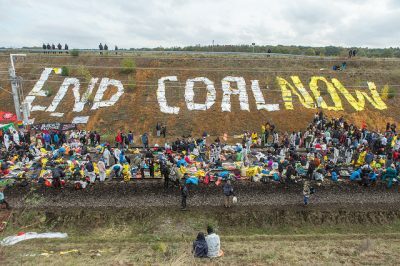 Coal phase out now! 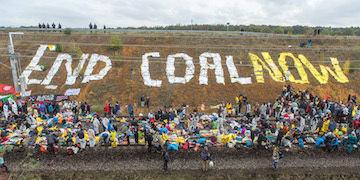 We do not want a coal phase-out by 2038 nor 2030, rather we want to get out of coal immediately. We need to get out of this globally devastating dirty energy that has no future. 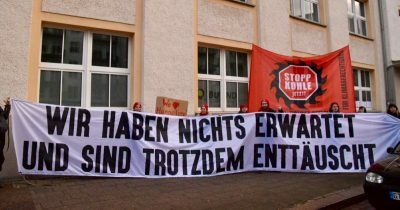 Dear climate activists, forest protectors, environmental, anti-coal, anti-nuclear, anti-racists groups and local Ende Gelände groups! 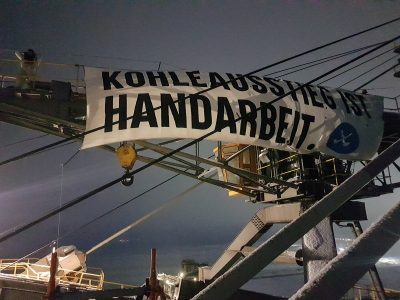 RWE, the utility responsible for lignite mining in the area, and the provincial government of North Rhine Westphalia are harming the climate and the future for short term profit – this is resulting in the destruction of the ancient forest Hambacher Forst and the ruthless eviction of the tree houses. 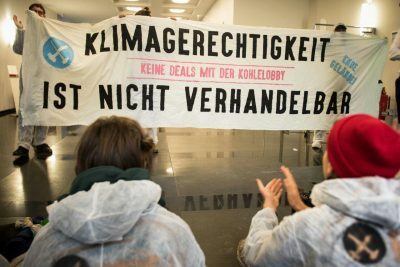 For the decentralised day of action on the 30.09. we are calling on people in many different cities in Germany and Europe to march for an immediate coal phase out and for the protection of the Hambacher Forst! On the same day there will be a traditional forest walk – a weekly demonstration which is slowly but surely turning into a massive demonstration against the eviction and the upcoming cutting season. 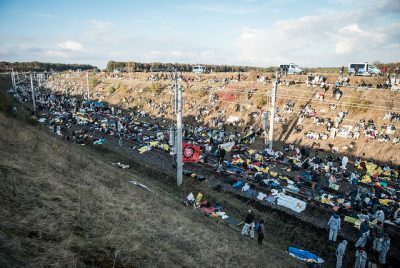 For the coming months, there is also a permanent climate camp nearby in Manheim (not Mannheim) where you can pitch your tent if you want to come earlier or stay later. Most importantly: organise marches and creative solidarity actions in your cities!